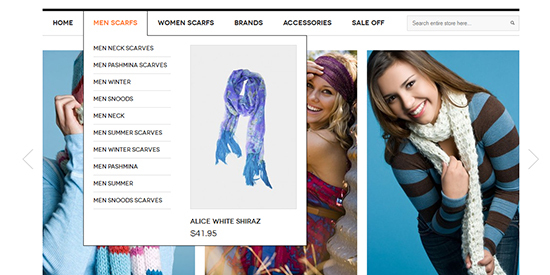 A premium Magento fashion theme with impressive design, sleek layout and powerful Magento extensions including Mega Menu. Organize your category effectively to cut down the surfing time your customer spend searching for a particular link, and convert that into potential checking out customers. 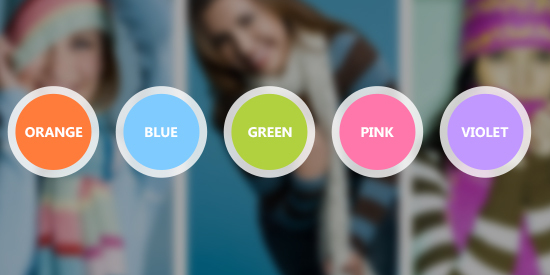 You get not only the default color but also the blue, green, orange and violet color as well. 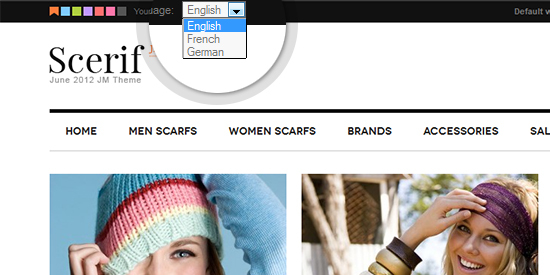 Equip your store with Multi-language support now and earn more potential foreigner customers over the internet.